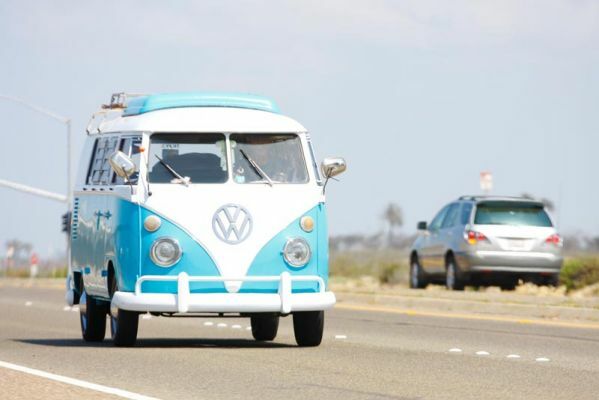 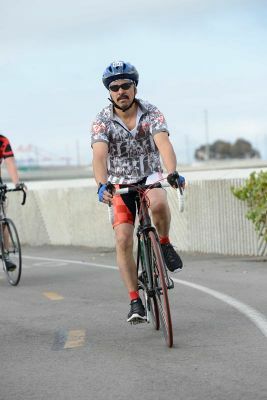 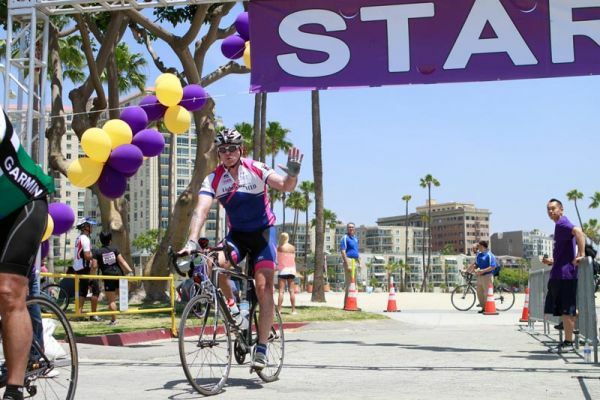 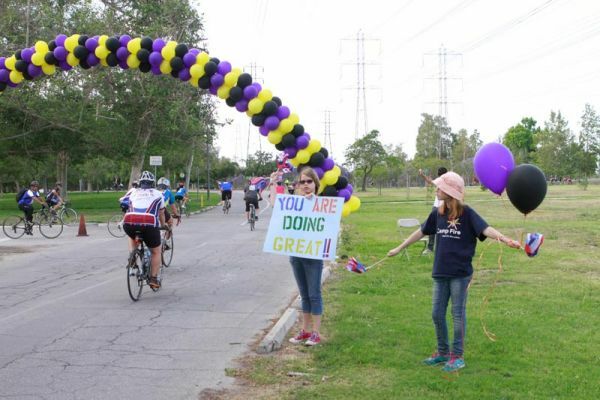 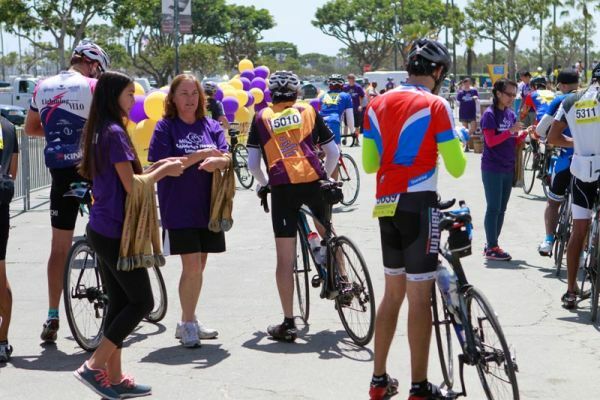 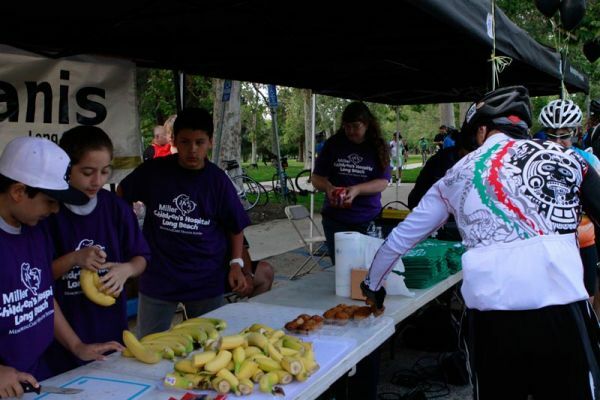 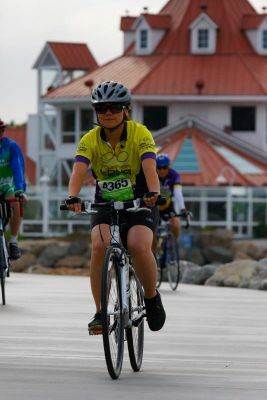 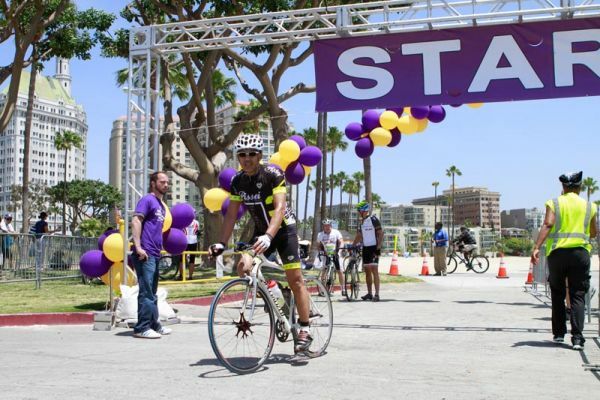 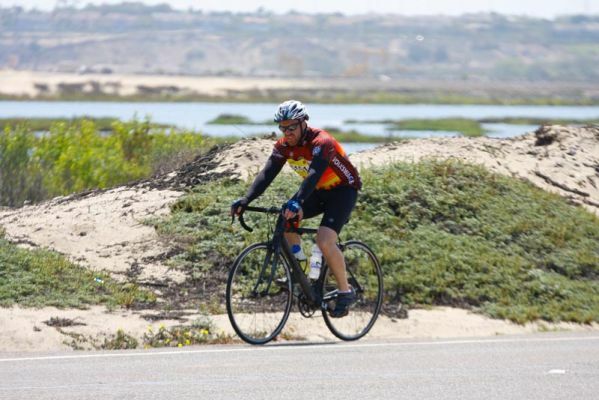 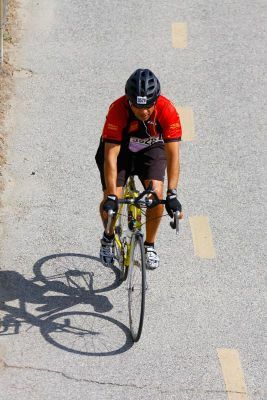 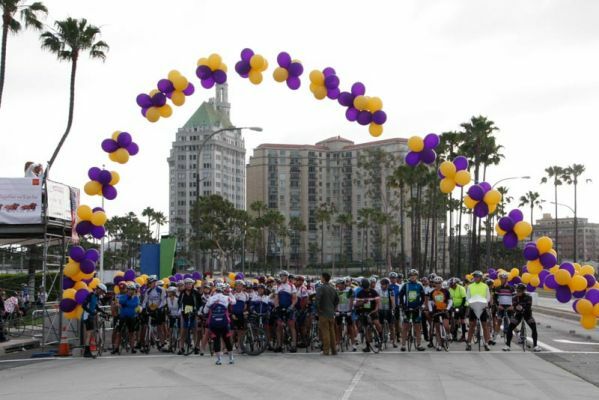 Support pediatric cancer research and ride in honor of a patient at the hospital! 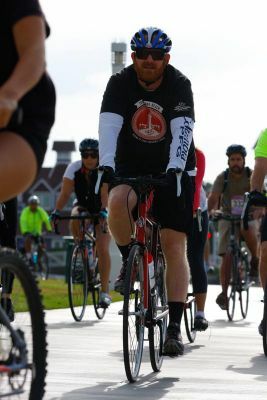 Saturday, May 11th 2019. 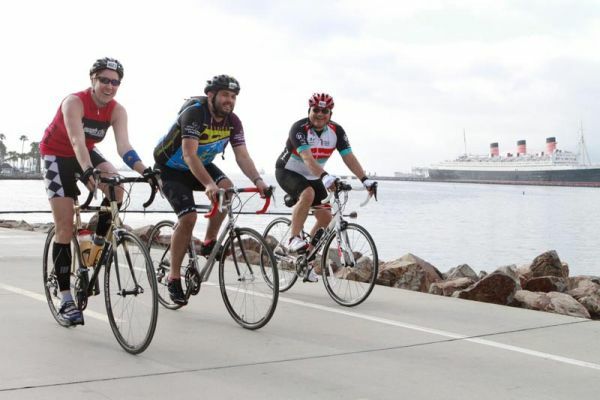 Come ride in the 10 year anniversary. 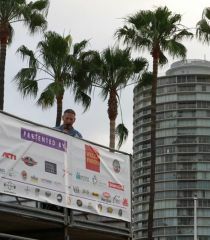 We can’t do this event without our great sponsors and volunteers! 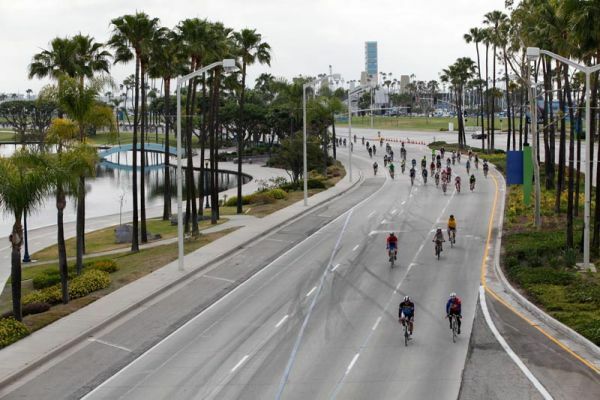 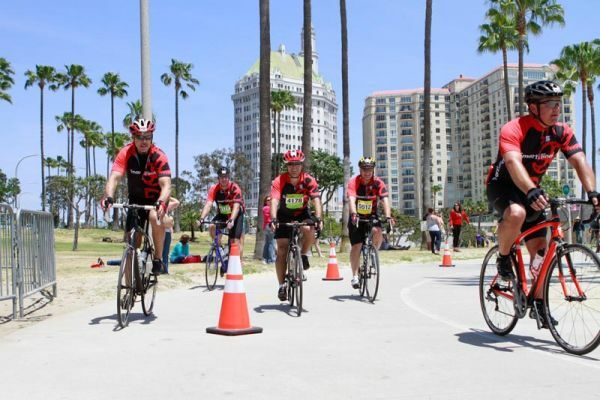 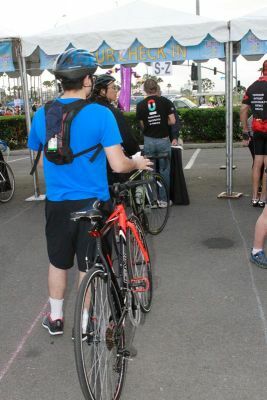 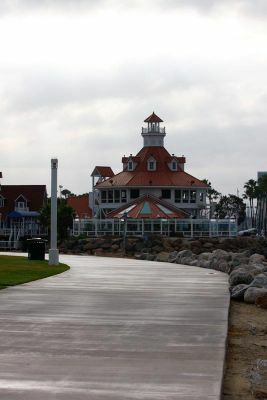 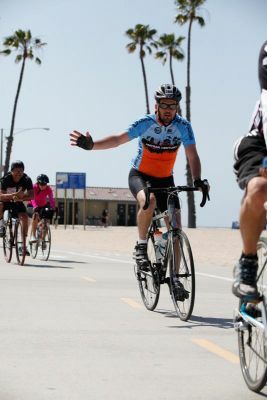 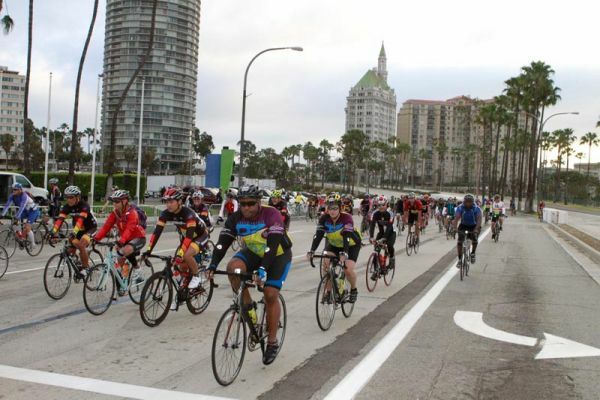 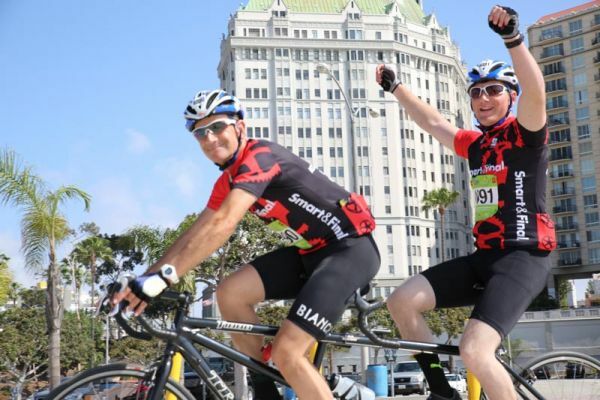 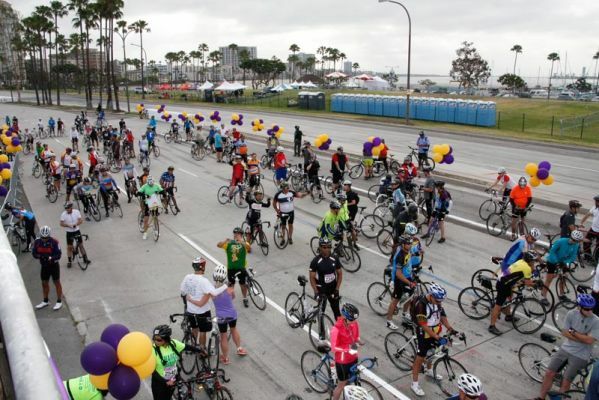 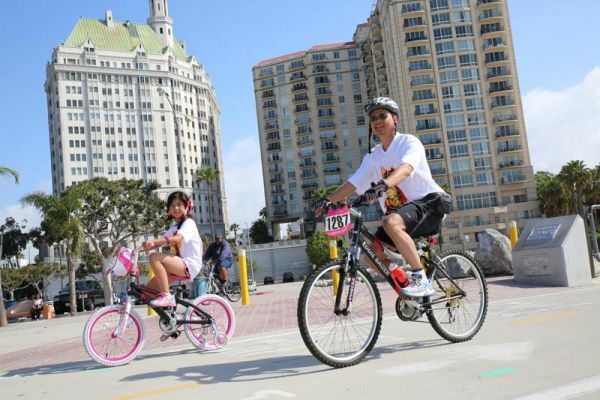 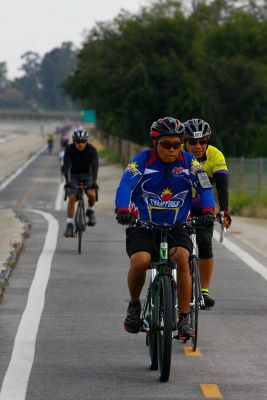 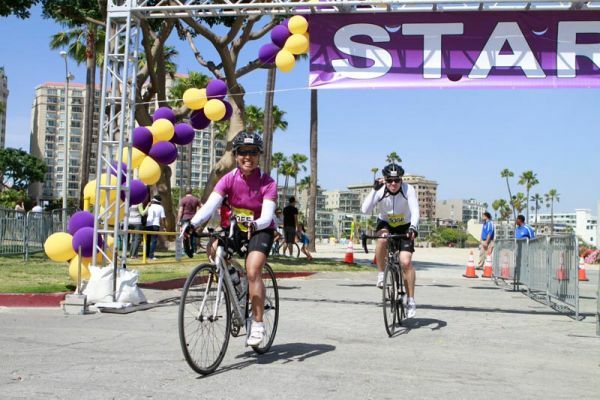 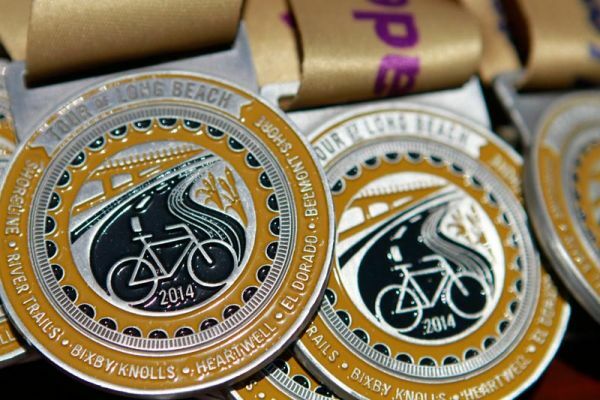 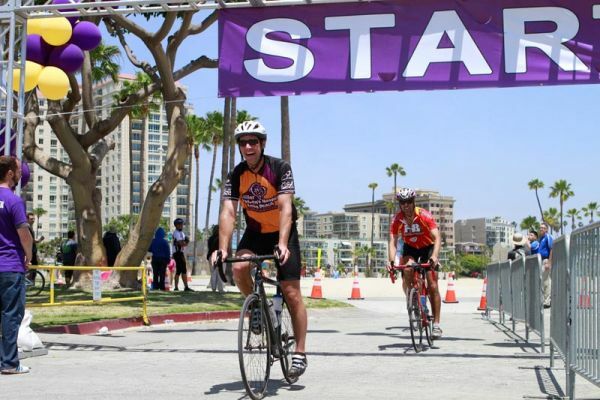 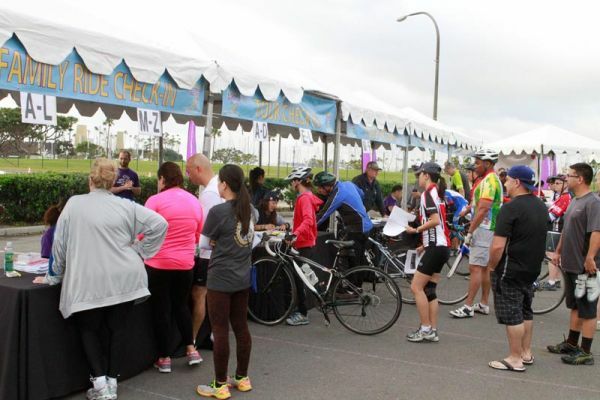 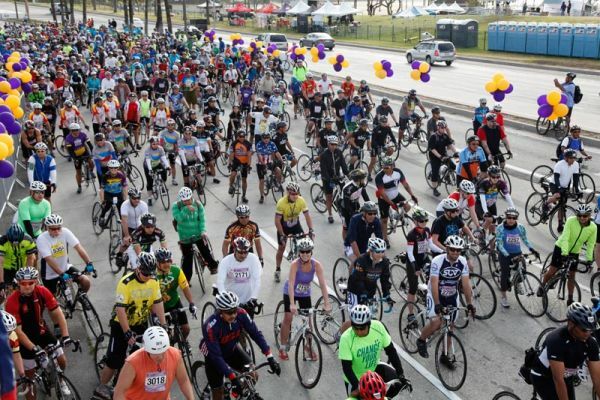 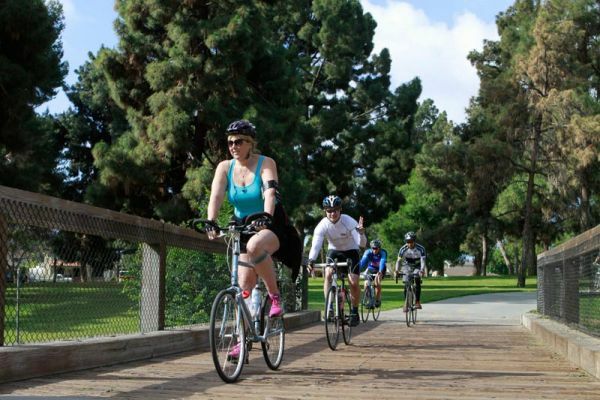 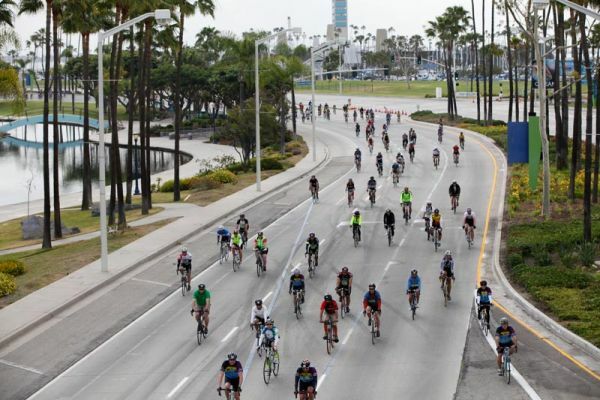 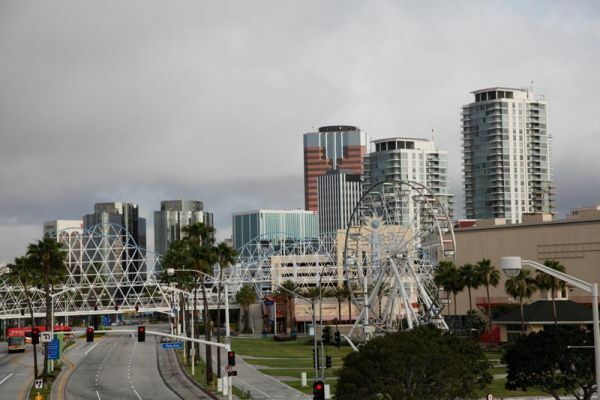 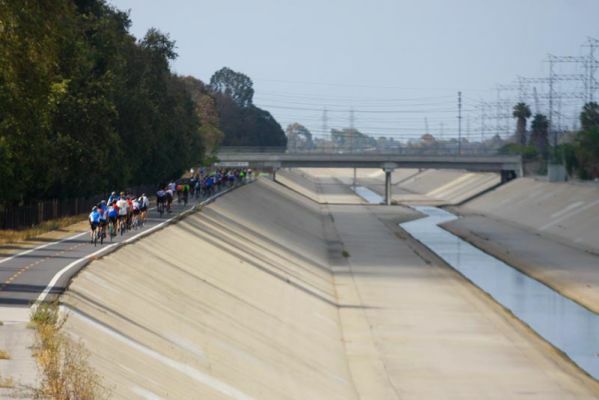 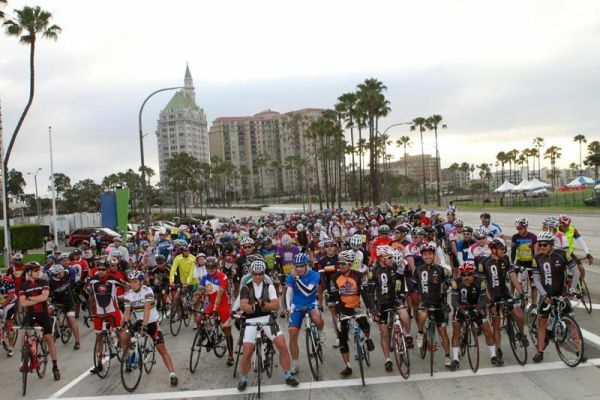 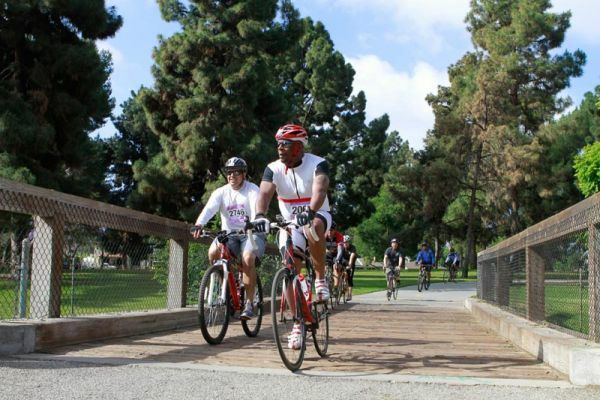 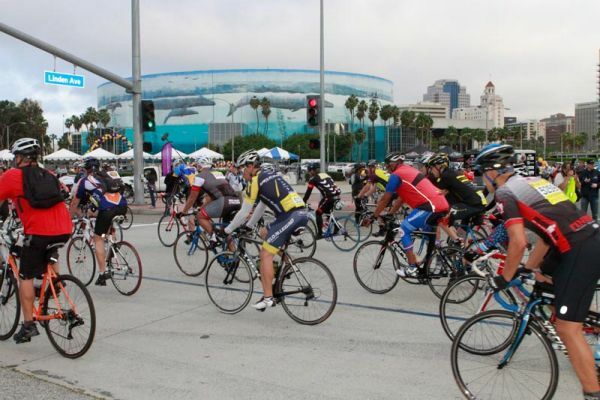 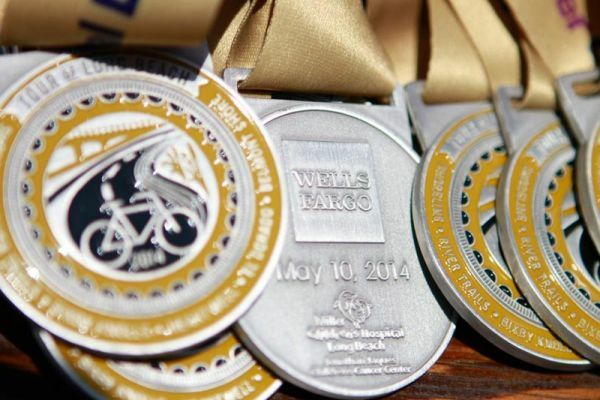 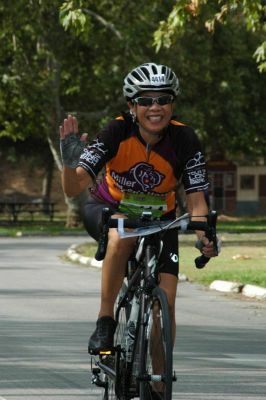 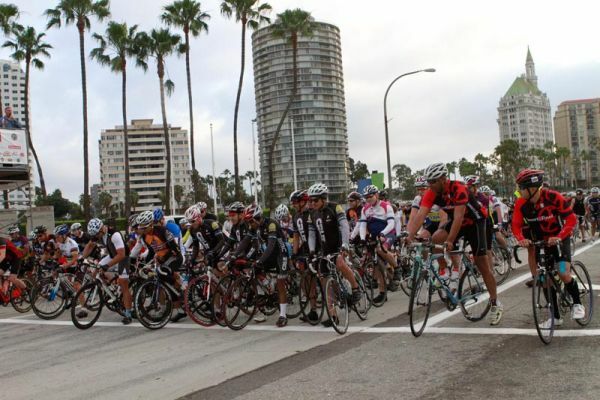 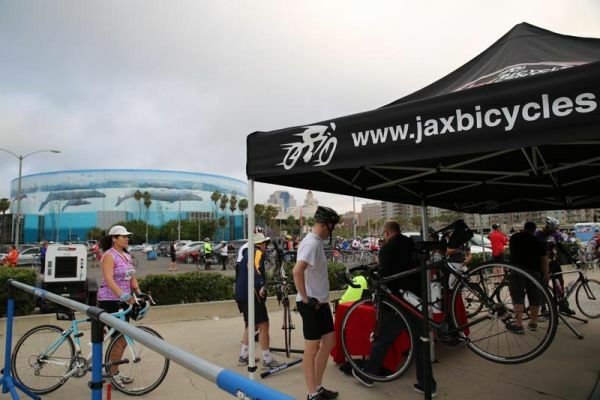 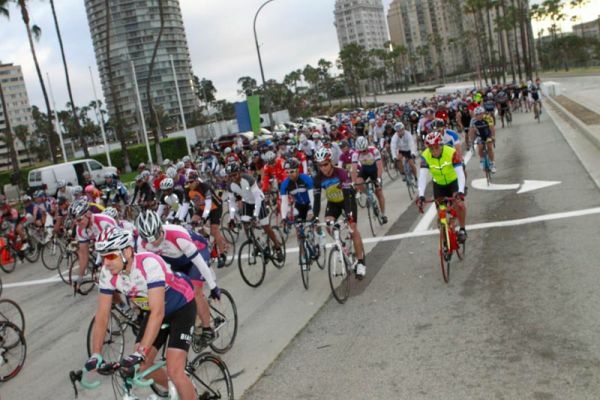 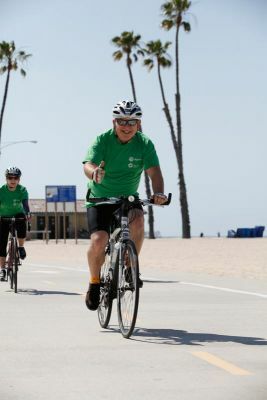 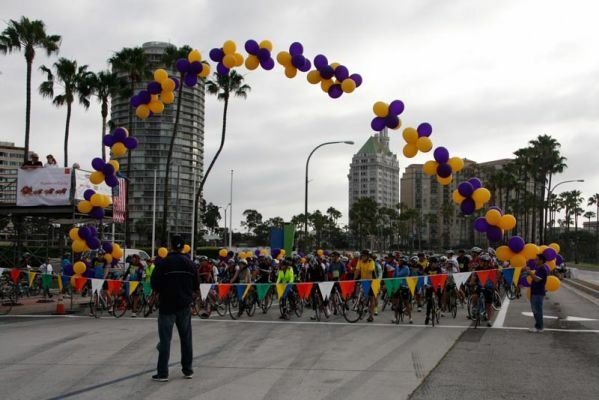 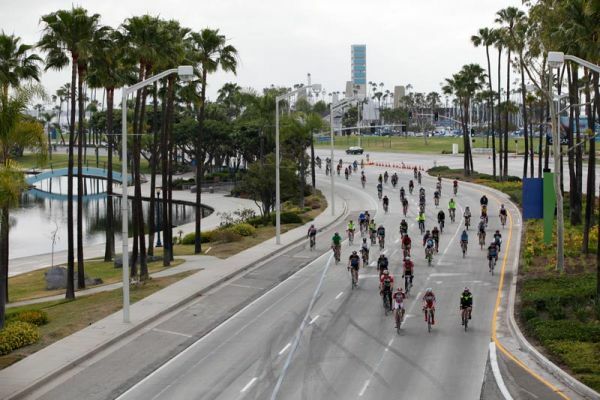 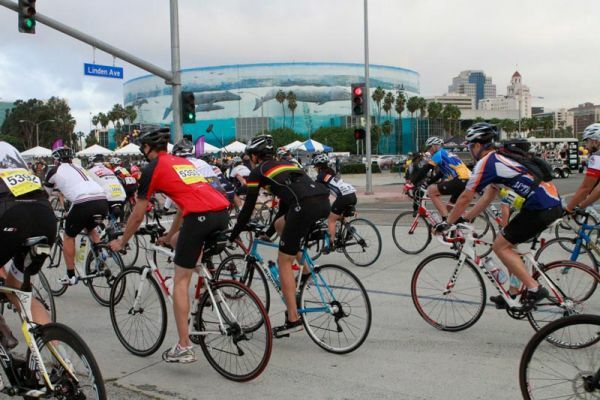 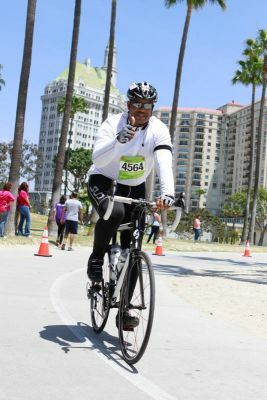 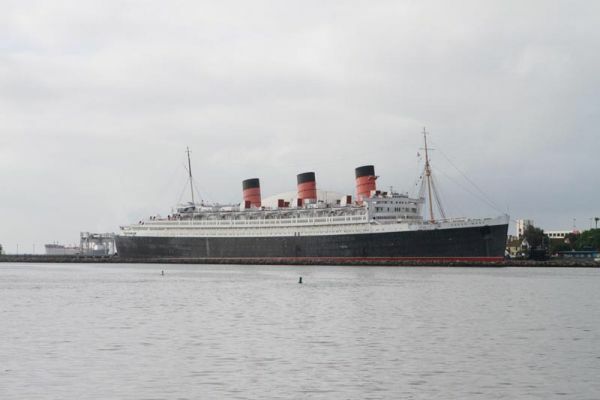 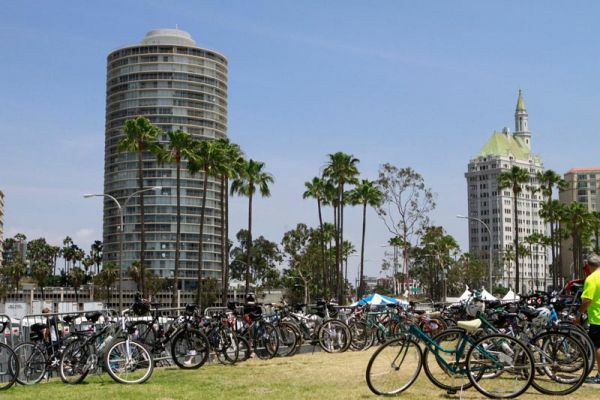 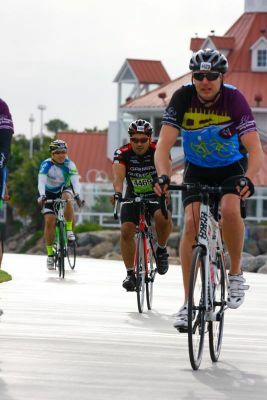 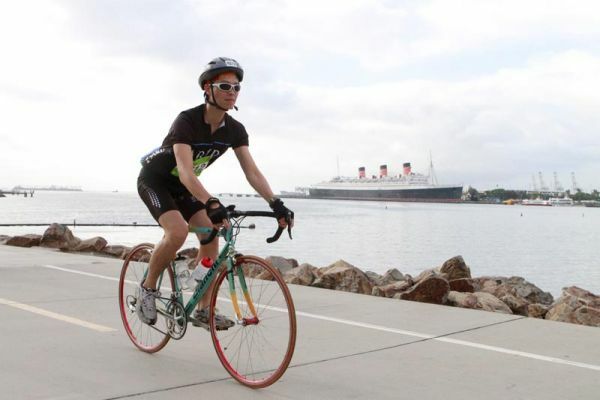 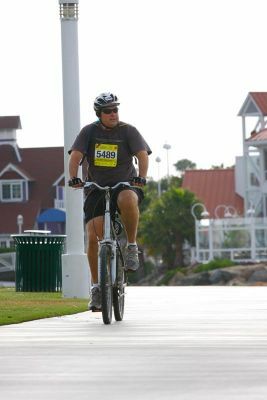 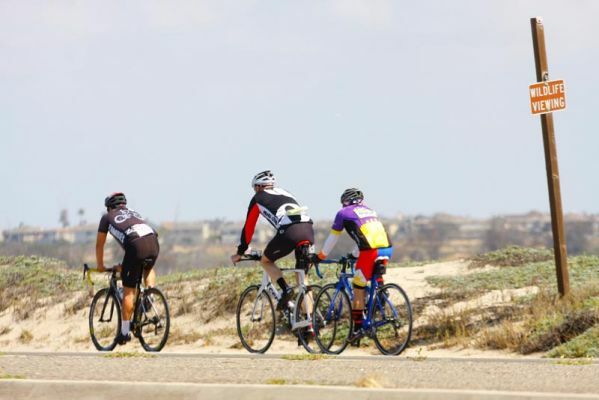 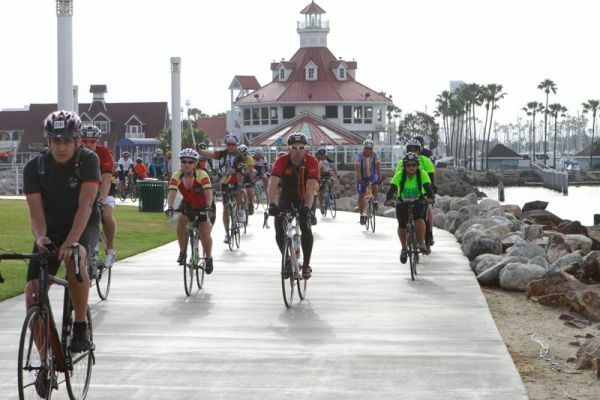 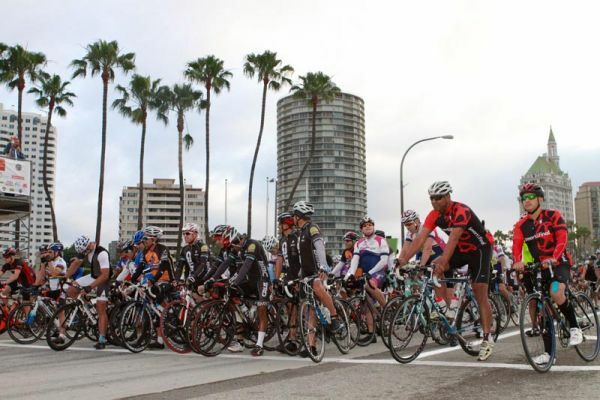 The Tour of Long Beach is celebrating its 10 year anniversary and we want to celebrate this milestone with you! 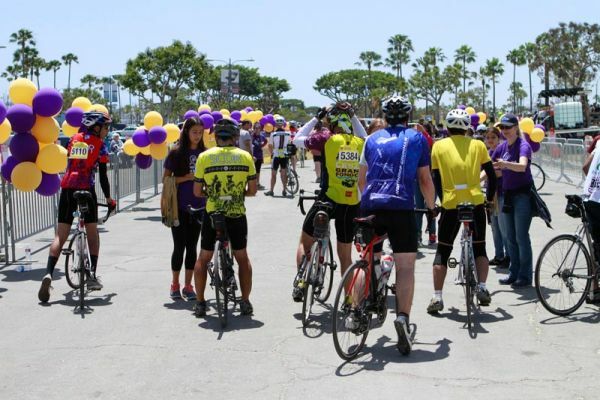 We have set a fundraising minimum of $50,000 that will go to two great partners and organizations. 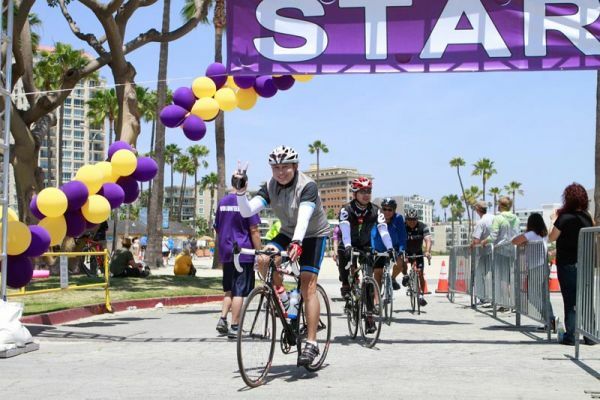 All proceeds raised will benefit Parents Against Cancer and cancer research at the Jonathan Jaques Children’s Cancer Institute. 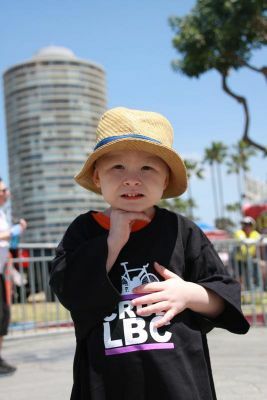 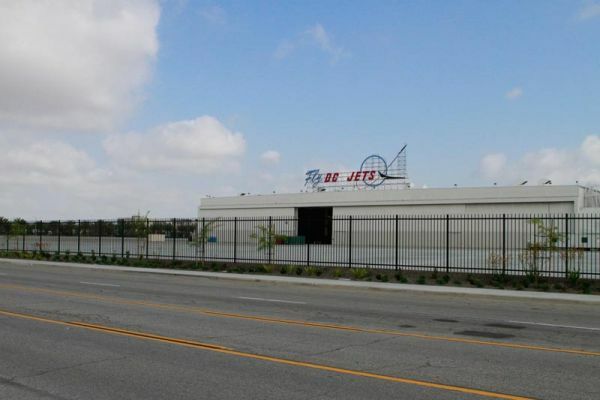 The Jonathan Jaques Children's Cancer Institute (JJCCI) at Miller Children's & Women's Hospital Long Beach provides quality, compassionate care to children of all ages—infants, children and adolescents—with cancer, sickle cell disease, hemophilia and other serious blood disorders. 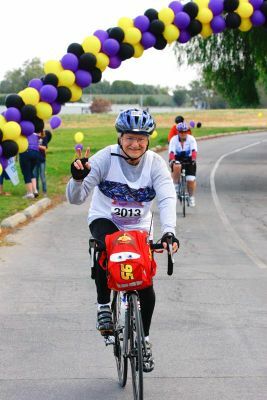 For over 34 years, Parents Against Cancer has provided financial assistance for transportation, utility bills, housing and groceries to families whose children have been afflicted by cancer. 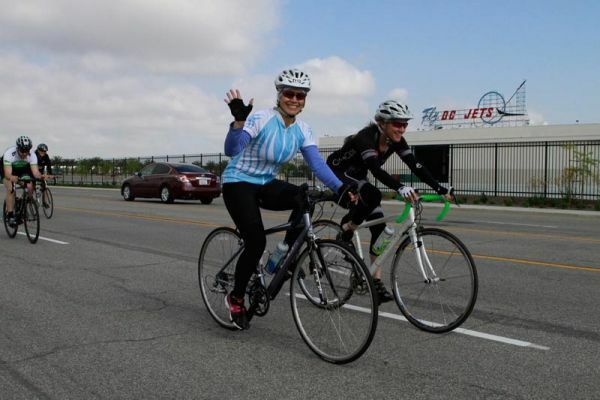 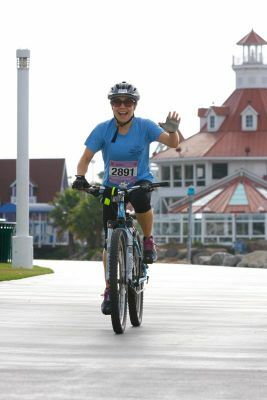 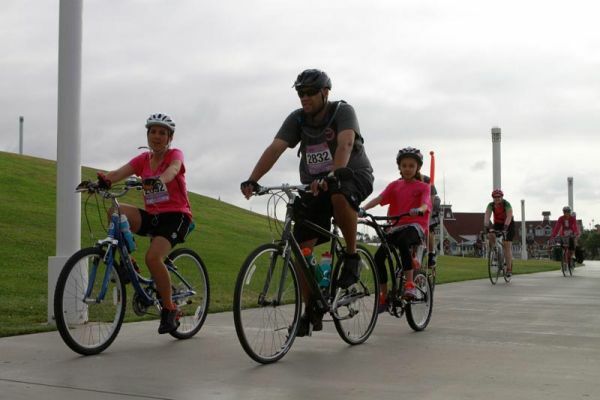 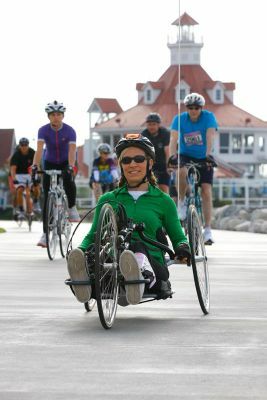 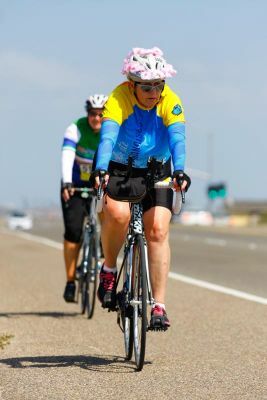 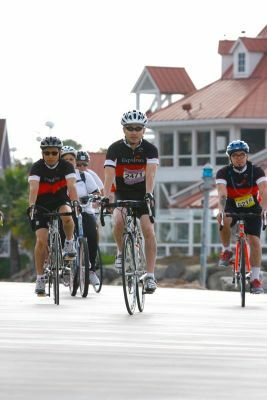 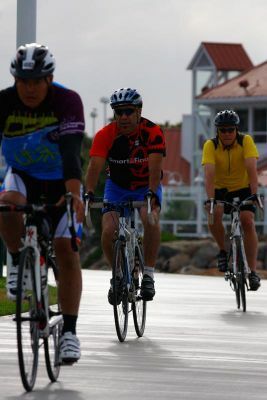 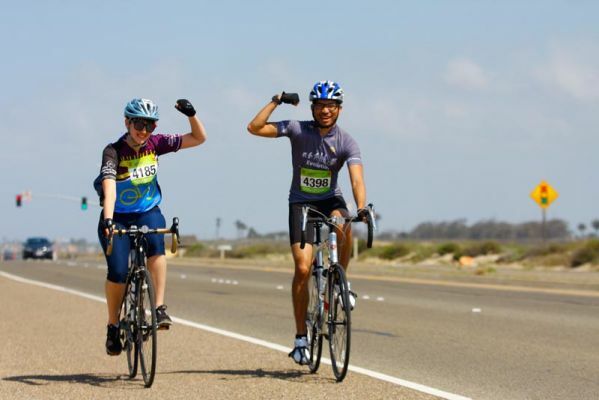 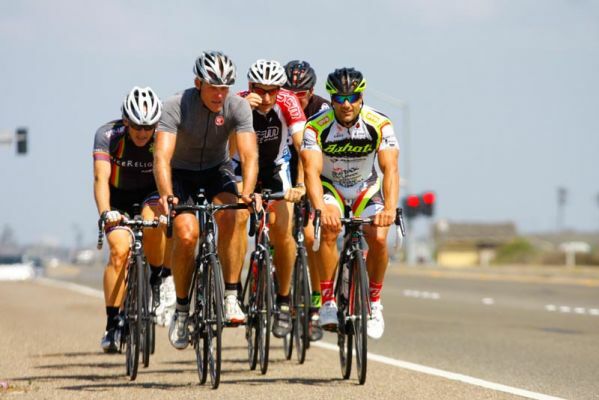 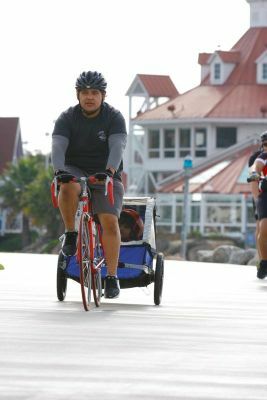 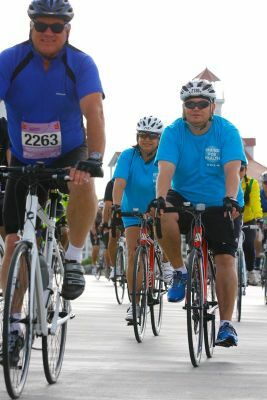 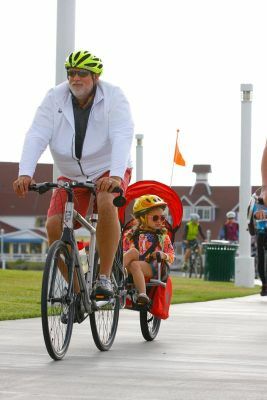 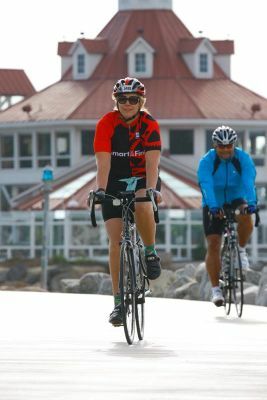 Riders can participate in the fully supported 5-mile Family Fun Ride, 30-mile Tour, 62-mile Metric Century or the 100-mile Cruz Gran Fondo. 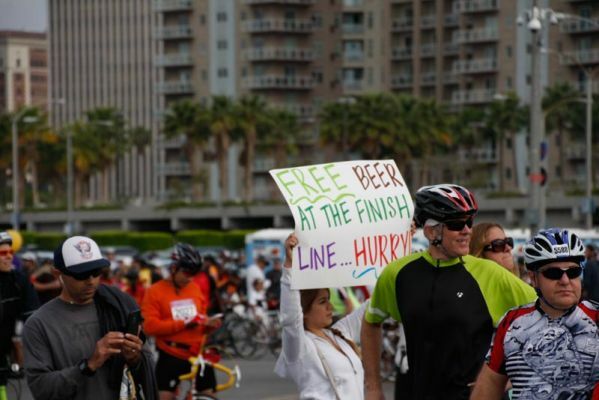 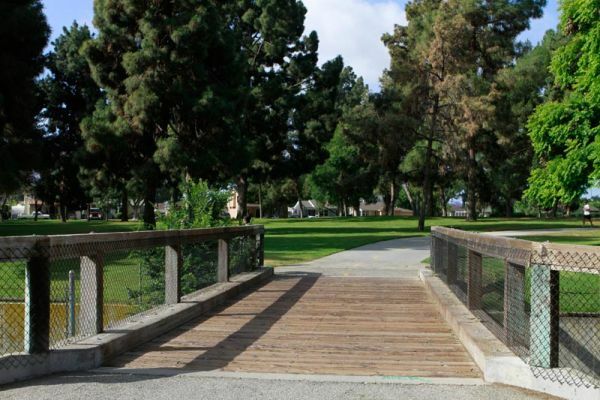 All paths lead to a full-day Finish Line Festival with music, food, beer garden and much more fun.